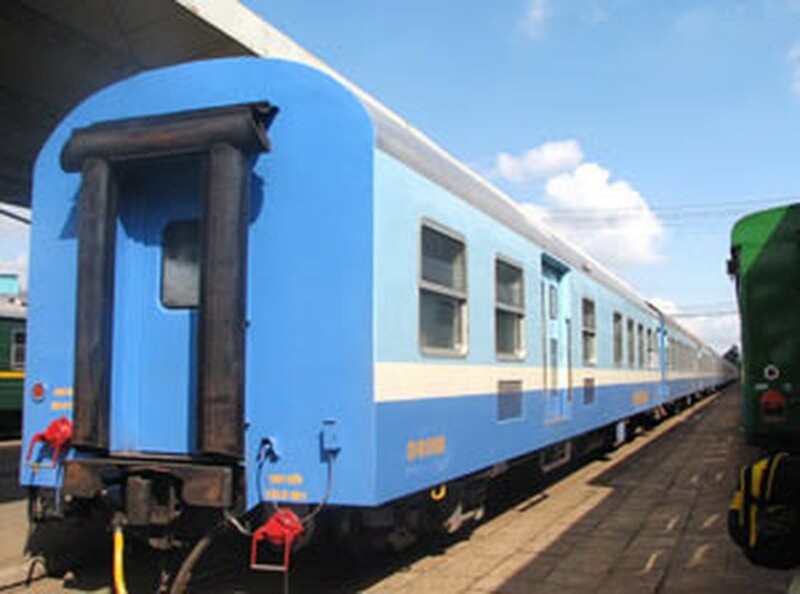 After being approved by the Prime Minister to replace of the Ministry of Transportation as an investor of Ben Thanh – Cho Nho rail line project, the Ho Chi Minh City People’s Committee has suggested the Government to extend the line 5.5 kilometers more to Suoi Tien coach station in District 9. As such, the Ben Thanh – Cho Nho – Suoi Tien station rail line will be totally 19.5 kilometers long. This line is included in an immense new railway network, aiming to provide transportation to urban denizens around the city. A research team of the Special Assistance for Project Formation of the Japan Bank for International Cooperation also said that the extension is very essential to achieve a higher efficiency because this area is the Northeast gateway to HCMC.